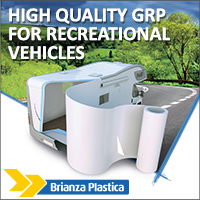 Two winners of the 2019 “40 under 40” Awards from the RV Industry Association (RVIA) come from the same company – Lippert Components Inc. (LCI). The annual “40 Under 40” Awards recognize current and future leaders in the RV industry who are under 40 years of age. 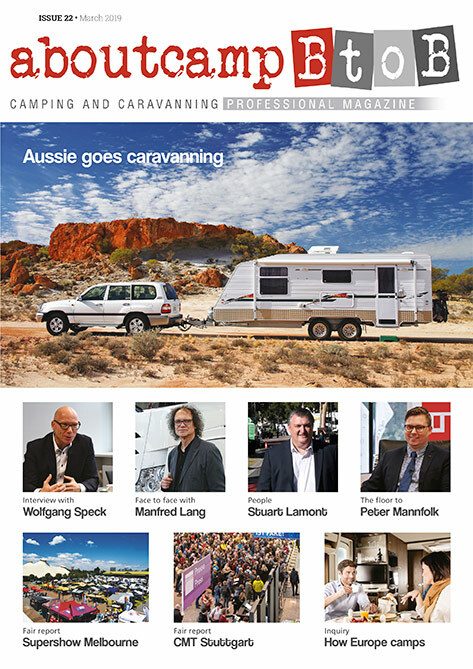 The RVIA introduced the award program in 2017 to help grow the RV industry by honouring the achievements of those who exemplify leadership at their company. The two winners of this year’s awards from Lippert Components are Nicole Sult, LCI’s Director of Customer Support and Michilah Grimes is LCI’s Director of Philanthropic Partnerships. Sult leads LCI’s Customer Service teams, serving a wide variety of customer segments. Under her leadership, LCI’s Customer Service teams support customer inquiries including technical troubleshooting, operational questions, parts sourcing, third party insurance claim administration and works with our information technology teams to develop and implement new technology available internally as well as to LCI customers. Nicole Sult also has a 2017 Salesforce Trailblazer Award Winner for Growth and a 2018 Salesforce Service Trailblazer of the Year. Michilah Grimes has spearheaded LCI’s community outreach and volunteerism efforts over the last four years. She has led the Company’s efforts to collectively complete over 300,000 hours of community service and has successfully implemented Acts of Service, a web-based community service portal that connects volunteers with local nonprofits in need of volunteer assistance. Additionally, Grimes oversees over $1 million in Company donations on an annual basis, working with community partners and nonprofits to create a greater social impact. Grimes has been a Board Member for the Boys & Girls Club of Elkhart County for the past two years and, alongside Jason Lippert, has co-chaired one of the region’s largest fundraising events, Bids 4 Kids, since 2010. 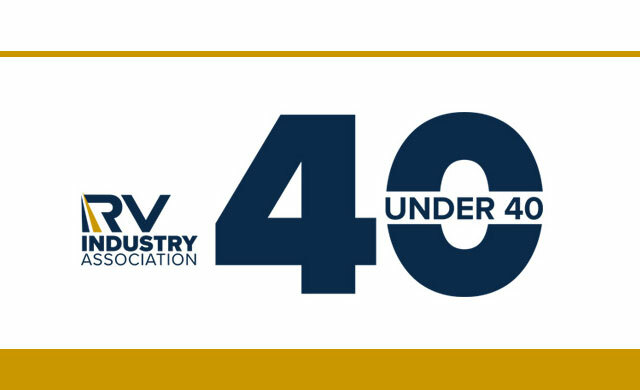 The 2019 “40 Under 40” Award recipients, selected by members of the RV Industry Association Trade Shows and Events Committee, were recognized at the 2019 RV Industry Awards held during RVX on March 14th in Salt Lake City, Utah.